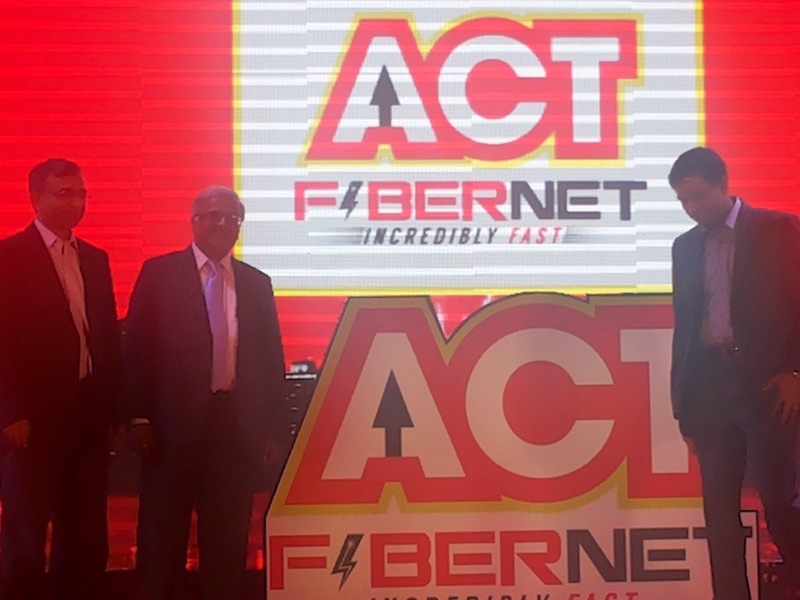 ACT (Atria Convergence Technologies Pvt Ltd), the fourth largest internet service provider in the wired broadband category has launched its new broadbrand brand, ACT Fibernet. Fibernet, a unified brand has symnetric data tansmission that is the same speed for download and upload. The company has reached a mark of half a billion customers and Bala, Group CEO of the ACT group is confident that the company can reach a million mark with their existing market. 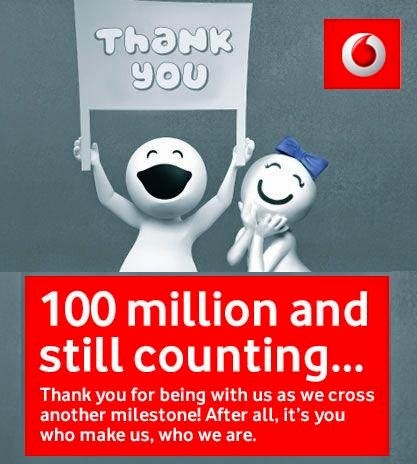 Bala said: "Just as the company has evolved, our brand must evolve and reflect the impact of our technological advancement and the value it brings to more than half a million subscribers. ACT plans to invest a substantial amount of money to reach the milestone of one million subscribers in the next 18 months." With the launch the company which has a strong presence over Southern India, are providing offers with immediate effectiveness. Fibernet has been launched 60mbps for Rs. 1999 with a download limit of 100GB. The existing offers has been upgraded and the existing customers will be upgraded to the new plans without any extra cost. Altem Technologies, a strategic vision partner of Stratasys Ltd - a world leading manufacturer of 3D printers and 3D production systems for office-based rapid prototyping and direct digital manufacturing solutions, today showcased “Trends and applications in 3D Printing” in a seminar at My Fortune Hotel in Bangalore . The event focused on how professional 3D Printers could be used in RAPID TOOLING applications like Injection Molding, Blow Molding, Investment Casting and Jigs & Fixtures among others. Recent developments in 3D Printing and Direct Digital Manufacturing (DDM) technologies are redefining the design & manufacturing processes across all the segments. 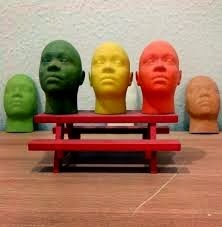 The event highlighted how 3D Printing offers a fast and affordable way to produce injection molded prototypes. Over 250 engineers from the Research, manufacturing and academic segment who work on rapid prototyping and tooling attended the event and witnessed how 3D printing revolutionizing this field. 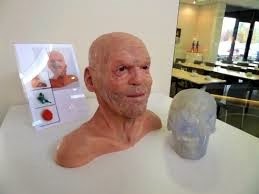 3D Printing enthusiasts working in aerospace, automobile and R&D sectors were also present at the seminar and explored how best they can use 3D printing in their area of work. 3D printed Injection Mold tools are suitable for small production series but since tools cost is low, they are commercially viable also when only a few parts are needed. The Stratasys Polyjet-based 3D printed injection molding tool (PIMT) can be built very cheaply and rapidly, and are typically ready to inject in a matter of a few hours. PIMTs can be used to inject polyethylene, polypropylene, polystyrene, ABS, and thermoplastic elastomers. PIMTs are printed using Objet ABS-like material which is a tough and heat resistant polymer. 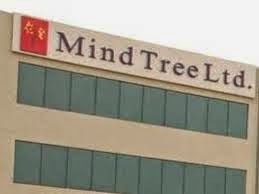 Mindtree, a global technology services company, today announced that it has been selected by ING Vysya, a premier private sector bank, as a strategic digital partner for its next generation mobility program. As part of this program Mindtree will help ING Vysya deliver multi-channel and multi-platform banking experience to its customers while creating a digital roadmap designed to help the bank penetrate untapped markets with a simple yet differentiated service. The first phase of the engagement saw Mindtree conceptualize, design and develop a retail banking hybrid mobile application to drive efficiency and engagement across multiple channels including Android, Windows, BlackBerry, J2ME and Website based platforms. This application provides a comprehensive retail banking experience to customers. It brings exclusive features, such as multi balance meter, shopping and deals, gift cards and cheque scan making it more engaging and relevant to customers. 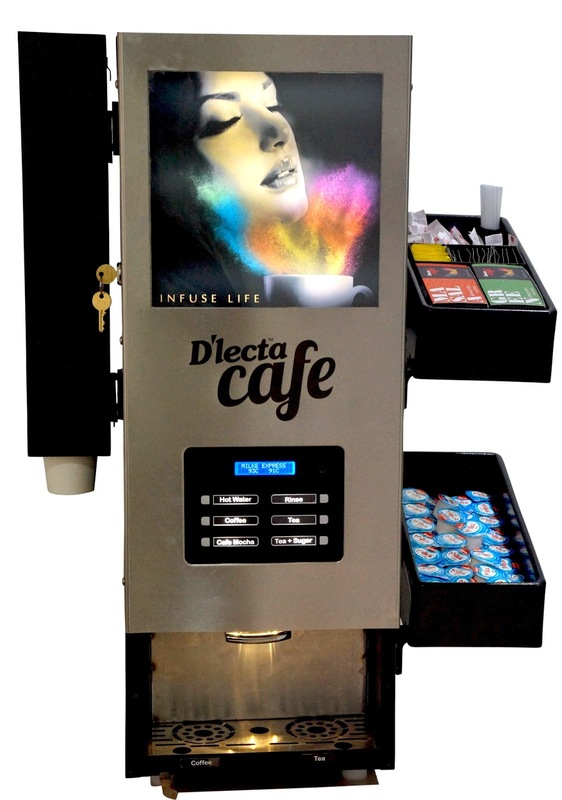 Signaling, perhaps, the first ever touch of technology to the age old art of tea brewing, beverages major, D’lecta Café has announced the unveiling of the world’s first ever automatic tea brewing machine. The company has already filed the technology for patent and plans to make the machine available in the domestic market in the forthcoming week. Tea vending machines that are currently available in the market merely dispense pre-mix tea comprising of instant tea powder, sugar and powdered milk. The quality of such tea are often sub standard and have a sugar content of as much as sixty two percent. The new machine, meanwhile, does not mix tea, but brews it through the use of a patented technology*. Tea leaves of choice are infused in the machine to maximize flavor, smoothness and aroma of the final brew and dispense a cup of refreshing hot tea. The tea can be had black, green or white. Adding milk and/or sugar is as per preference, and has been provisioned separately on extended trays attached to the machine. Creamers made of evaporated cow milk, and aseptically packed, are used in place of powdered milk. The new tea vending unit will dispense a cup of freshly brewed connoisseur tea within thirty seconds, and can dispense up to 400 cups a day. “Unlike coffee making, which has been seeing automation and technological advancements on an ongoing basis, tea brewing has largely remained a manual process. This is because tea brewing is a delicate process. But with the introduction of D’lecta Tea Brewing Unit, connoisseurs will be able to enjoy their tea of choice without going through the labourous process of manual brewing,” says Deepak Jain, Founder & Managing Director, Dlecta Foods Pvt Ltd. This automatic fresh-tea vending unit is a first of its kind that will brew tea at the press of a button. It’s capable of dispensing a choice of beverages including the classic Assam tea, masala tea and green tea besides also offering black coffee, premixed coffee, café mocha, hot chocolate and soups. The machine has been designed, developed and patented* by Dlecta Foods which has recently forayed into the consumer markets with its dairy based products after successfully operating in the B2B segment for over 12 years. 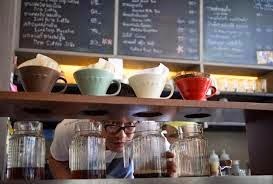 “The machine has been ergonomically designed for elegance and space efficiency with arrangements to neatly accommodate consumables like paper cups, tea bags, coffee sachets, sugar and stirrers. The machine itself is easy to clean from the exteriors and comes with special hygiene features. The machine prompts for self-rinse if a selected option has been dormant for over 15 minutes and will also do an all rinse at the end of the day. All wet contact parts are made of stainless steel for longer life and easy cleaning,” adds Jain. The machine is aimed at catering to the needs of the urban Indian offices and workspaces. The machine fulfils the typical needs of tea and coffee consumers by factoring in health, taste and convenience. The machine also proves to be economical by delivering 100 ml hot cup of freshly brewed tea for just Rs.5.50/-. The tea vending units are targeted at the Out of Home (OOH) segment and will be offered to offices and hotels on lease with a comprehensive AMC by the company. “Another highlight of D’lecta Tea Brewing solutions is the company branded dairy creamer that has been introduced as replacement for milk powder. Branded as ‘Milke’, these are 10 gram serving of evaporated milk and are ideally suited for one cup of tea or coffee. Made from pure cow milk D’lecta Milke has only 23% sugar content and comes in aseptic packaging making it simpler, tastier and healthier option. Our tea brewing unit will revolutionize tea consumption pattern in India,” concludes Devendra Garg, Executive Director, Dlecta Foods Pvt Ltd. The shift away from a legacy, “perimeter-first” security approach renders most traditional ways of protecting devices, infrastructure and technology obsolete. Security teams increasingly need visibility into user activity and the context of those activities to determine if the behavior they are exhibiting is normal and appropriate or the result of breach. Now, customers using NetIQ Sentinel 7.2 will benefit from new threat intelligence feeds that help customers protect their networks and sensitive data from today’s most widely used botnets, including SpyEye and Zeus. Also new in NetIQ Sentinel 7.2 is greater NetFlow traffic analysis to help customers quickly detect malware, bad actors and investigate suspicious network traffic. Today, the greatest exposure and risk to today’s organizations are privileged users, including non-human privileged accounts. Data compromise occurs as a result of privileged identities and accounts that are either intentionally or inadvertently used in inappropriate or nefarious ways. New features in Change Guardian 4.1 offer customers deeper integration with Active Directory (AD) identity stores and expanded file integrity monitoring (FIM) capabilities, allowing IT teams to more quickly detect threats and respond to audits faster and at a lower cost of ownership. Sentinel 7.2 and Change Guardian 4.1 are generally available today worldwide and offered on a subscription or perpetual license basis. For more information please visit www.netiq.com. To assess the effect of the continuously changing business environment on hiring trends and the outlook for FY2015, National Association of Software and Services Companies (NASSCOM) organized the two-day annual HR Summit 2014 at ITC Grand Chola, in Chennai. On the side-lines, NASSCOM also announced the findings of a recently conducted HR survey. The survey was aimed at identifying the HR priorities of the industry, defining its operational metrics and showcase technology as a key differentiator for the segment. Echoing the upbeat mood of the industry NASSCOM today also announced the annual rankings of top 20 IT-BPM employers in India, for Financial Year 2013-14. Tata Consultancy Services has emerged as the largest recruiter over the last year, followed by Infosys and Cognizant Technology Solutions. According to the survey, driven by the improving global economic climate and gradual rise in the technology spend, the Indian IT-BPM industry will increase its net hiring by approximately 6 per cent over last year. With a renewed focus on skills over building capacity, SMEs are expected to drive hiring with 7-8 per cent growth in headcount. Industry is now focusing more on lateral hiring as there is a higher demand for niche technology skills and domain-specific capabilities. Digital skills that pan across analytics, cloud, mobile and analytics are the key skills in demand by the industry. R. Chandrashekhar, President, NASSCOM expressed “The future of the industry is in its talent with niche skills as they can match their capabilities with the strategic goals of their potential employer. The industry is also putting in place multiple solutions to address niche skill set requirements and is actively engaging with employees to build a strong entrepreneurial culture. NASSCOM through the Sector Skill Council has published detailed job roles for the industry and the skills and competencies required in these role”. BVR Mohan Reddy, Vice Chairman, NASSCOM said “The role of HR leaders is rapidly changing as technology disruptions are creating new opportunities for the industry. 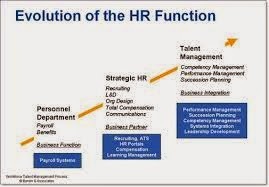 HR is gaining more prominence as a ‘strategic business partner’ for the industry with HR transforming to meet new and dynamic business priorities while preparing for the future and developing next level of leadership”. Technology for HR function will prove to be a boon as technology solutions are expected to bring in clarity in HR processes resulting in increased employee satisfaction. It is expected that for half of the firms, more than 50% of HR processes will be automated. Digital technology will play a significant role to improve the talent hunting process resulting in finding right candidate in reasonable time span. This will witness a rapid shift to non-traditional hiring methods such as online job portals, social media and referrals. New digital channels specifically online portals, social and digital media, like Facebook and LinkedIn are driving recruitment processes. Mobile Commerce Platform Is Now On iPad! Paytm, a mobile commerce platform can now be accessed through its new iPad app. The newly-launched app enables mobile recharges, payments for Mobile, DTH, 3G data and utility services and gives access to the full Paytm marketplace. Within two days of its launch, the app has been featured by Apple as the Best New App and the Number 4 Free Lifestyle App on its iOS App Store. The Paytm app for iPad has been developed from ground up. 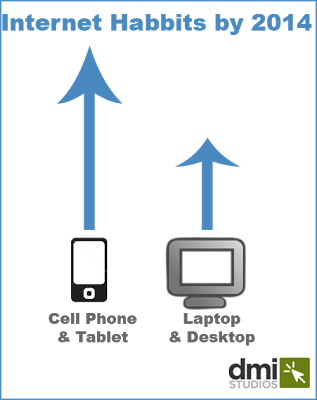 Its user interface and experience have been customised specifically for the larger screen of the iPad. 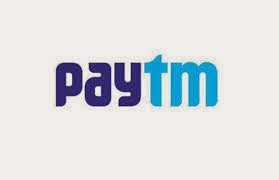 The app caters to all users of Paytm services such as niche shoppers, DTH and postpaid bill payers and those who want a quick and simple recharge for their mobile phones. The app is already available on iPhone, Windows and Android phones. 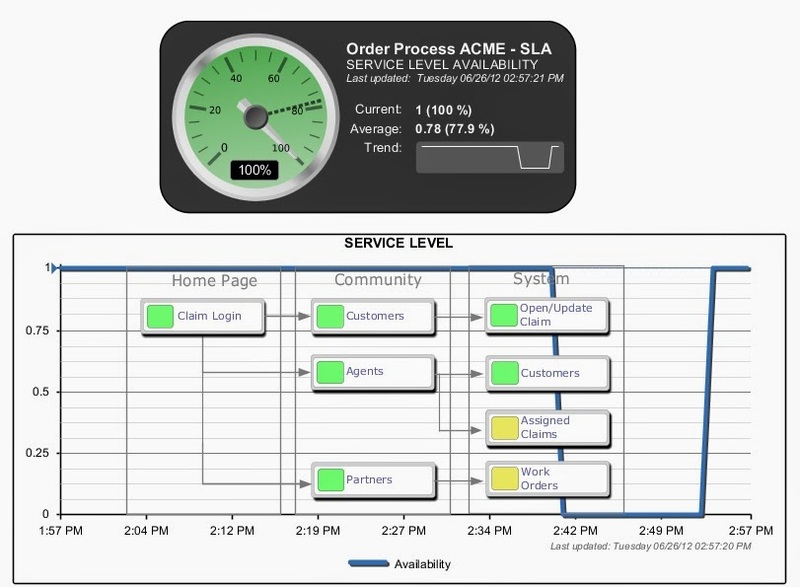 SAP SE is committed to an open platform for customers and partners to run their businesses in real time in the cloud. SAP today announced that it has become a sponsor of two key open source communities: Cloud Foundry, the industry-leading open platform-as-a-service (PaaS), and the OpenStack foundation, delivering the industry-leading open infrastructure-as-a-service (IaaS). In addition, SAP announced new cloud-based developer tools SAP HANA Answers and SAP River Rapid Development Environment. The announcements were made at the O'Reilly OSCON Open Source Convention, held July 20-24 in Portland, Oregon. 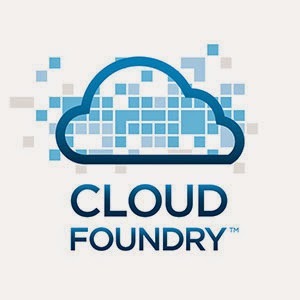 Cloud Foundry is the industry-leading open PaaS fostering innovation in the industry. As an announced Platinum Member of Cloud Foundry, SAP is actively collaborating with other the founding members to create a foundation that enables the development of next-generation cloud applications. As initial steps of the Cloud Foundry collaboration, in recent months SAP announced the code contribution and availability of a Cloud Foundry service broker for SAP HANA. Developed in close association with Pivotal and available as open source on GitHub, the service broker will allow any Cloud Foundry application to connect to and leverage the in-memory capabilities of SAP HANA. SAP is committed to an open cloud platform that will meet the needs of its customers and partners. To this end, SAP will act as an active consumer in the OpenStack community and make contributions to the open source code base. In addition, SAP has significant expertise in managing enterprise clouds, and its contributions will focus on enhancing OpenStack for those scenarios. Since SAP is leveraging OpenStack and Cloud Foundry for its platform, developers, customers and partners will be able to take advantage of the latest cloud technologies. The new open source partnerships are a significant step in SAP’s strategy to provide an open technology platform and deepen its commitment to the developer community. SAP recently announced an agreement with Databricks — the company founded by the creators of Apache Spark — to deliver a Spark distribution for integration with SAP HANA platform that is based on Apache Spark 1.0. In December 2013, SAP announced contributions to the open source community, such as the SAP HANA database client via GitHub site that enables developers to efficiently connect Node.js applications to SAP HANA. Also, SAP contributed key portions of the SAPUI5 framework as open source code on the GitHub site under an Apache Version 2.0 license. SAP announced new cloud-based developer tools aiming to enable developers to easily start building applications on top of SAP HANA Cloud Platform, the in-memory PaaS offering from SAP, enabling customers and developers to build, extend and run applications on SAP HANA in the cloud. SAP HANA Answers is a knowledge hub website for developers providing fast access to SAP HANA information and expertise in the cloud. Via the SAP HANA Answers plugin, the site is directly accessible from the SAP HANA Studio, an Eclipse-based integrated developer environment (IDE) for administration and end-to-end application and content development for SAP HANA. SAP HANA Answers is a single point of entry for developers to find documentation, implement or troubleshoot all things SAP HANA. As part of creating a rich developer experience, in June the company announced the beta release of SAP River RDE as part of SAP HANA Cloud Platform. Developers can get started easily with free trial versions for the SAP HANA Cloud Platform here. Tired of seeing the same old styles in the mall every time you go shopping? Dying to get that new, chic look but your pocket feels rather light? Or, do you want to give your wardrobe a facelift but are just too busy to make a day of it? 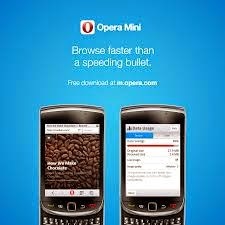 Well, you can say goodbye to these problems, because Myntra.com is now on the Speed Dial start screen on the Opera Mini mobile web browser. 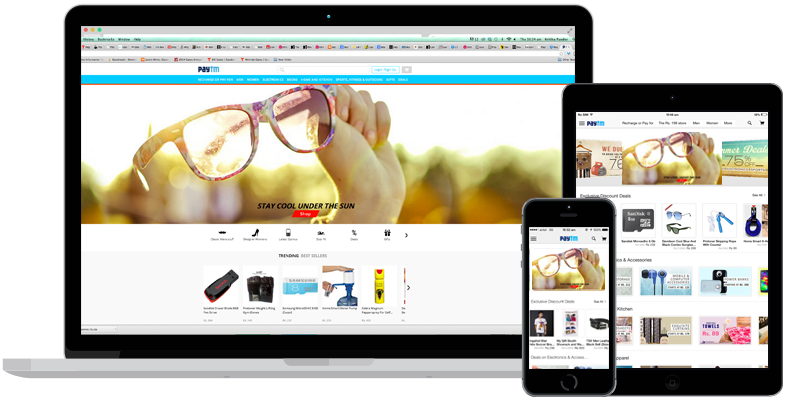 Myntra.com is one of India's largest e-commerce stores for fashion and lifestyle products. With the new Speed Dial entry, Opera Mini users will now be just a click away from Myntra.com, helping them choose from more than 70,000 styles spanning over 700 fashion labels across apparel, footwear and accessories. And, to make their shopping experience even better, Myntra.com offers great benefits like cash on delivery and a 30-day exchange / returns policy. 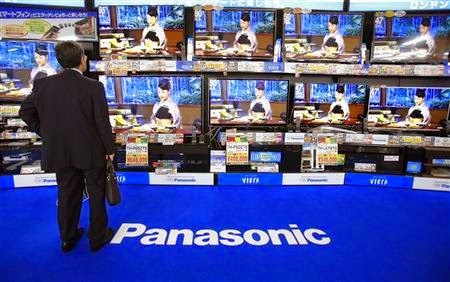 Japanese consumer durables major Panasonic Corp. plans to start selling its products directly to its consumers through “E-Store” after the government in the budget allowed manufacturers to take up the online route. 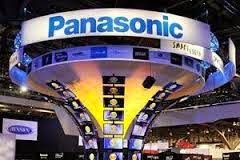 “Considering the increasing trend of online shopping, Panasonic will launch ‘Panasonic’s e-store’, where the company will showcase its range of products, in July 2014,” Panasonic India manging director Manish Sharma told this news agency. The e-store, which is scheduled to be launched this month, will showcase on the portal its products such as kitchen and home appliances, washing machines and air conditioners manufactured in India. 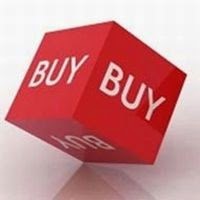 The company will appoint a “re-seller” who is supposed to maintain the portal and take care of the distribution of products on behalf of Panasonic, he added. Welcoming finance minister Arun Jaitley’s announcement in the budget to allow manufacturers in India with foreign investments to sell directly to consumers online, Sharma said it would be beneficial for the manufacturing as well as the e-commerce industry. “It will give manufacturers a different channel to reach out to its customers, significantly helping retail e-commerce to grow,” he added. “We plan to showcase our entire range of products such as kitchen and home appliances, washing machines and air conditioners, which are manufactured at our plants located across India,” Sharma added. However, he declined to share expected sales projections which “Panasonic’s e-store” would contribute in the total earnings. Several factors such as large customer base, increasing penetration of Internet connectivity and growing popularity of online shopping across cities have fuelled the growth of online retailing in the country, he added. “...with the increased Internet penetration because of the use of PCs and smartphones in the country and growing popularity of the online shopping, Panasonic’s e-store will definitely contribute to the company’s growth,” Sharma added. 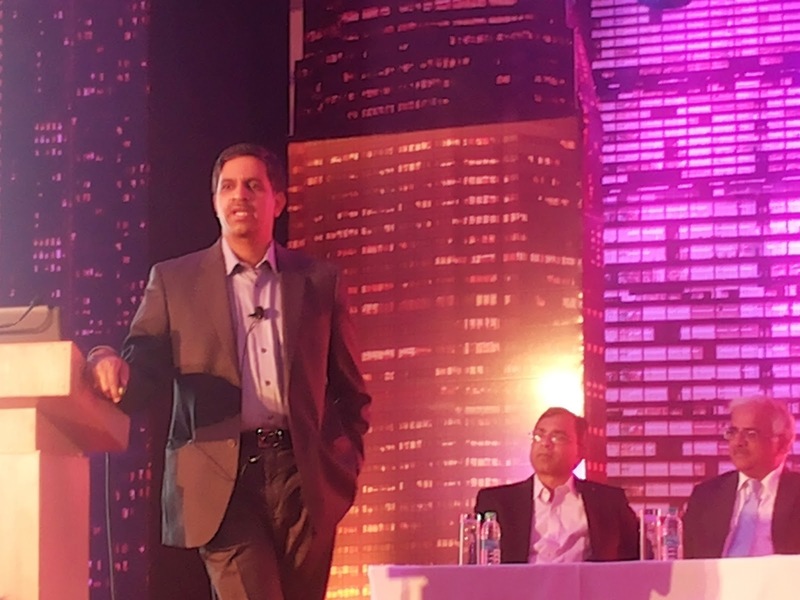 On plans to sell products online, Sharma said: “It will definitely streamline the supply chain mechanism as it will allow the whole process to be automated, thus resulting in optimum utilisation of resources and cost efficiency.” He said it will also help the company expand its reach, speed and certainty of delivery to consumers. “Moreover, it will help us with new demand insights that can be mined and used for enhancing sales. Also, it will help us showcase our products which are manufactured in India,” Sharma said. * Tall buildings are colder in winter and hotter in summer than regular buildings, and therefore require more heating and more cooling. This is particularly true of modern glass towers. Thus, a lot of energy is required to keep these high rises functioning. * Exterior cleaning and maintenance of a high-rise building can be very costly and dangerous. With global warming (which causes higher wind speeds) on the rise, insurance companies often refuse coverage to maintenance companies in charge of high-rise buildings at certain times of the year. 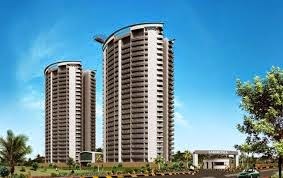 * High-rise buildings take longer to build, and due to rapid and heavy construction activity within the city, there is a heavy load on civic infrastructure. * In-high rise buildings, the average construction cost per square foot is 20-25% higher if the building has more than 12 floors. * Major modifications and/or renovations in a skyscraper are significantly more cost-intensive. * If a new building has to be built on the same piece of land, the number of claimants is vastly higher. Data Security Council of India (DSCI), the focal body on data protection in India announced that it has certified Vodafone India Limited (VIL) – Delhi Circle, one of the leading telecom companies as a ‘DSCI Privacy Certified’ (DPC) organization. This certification follows VIL’s efforts in building a data privacy program and implementing privacy practices to fulfill its commitment towards privacy and protecting personal information of individuals. VIL is the first telecom organization in India to have been granted this certification by DSCI. The assessment of data privacy program implementation at Vodafone-Delhi Circle, in line with the requirements of DSCI Privacy Framework (DPF) and DSCI Assessment Framework for Privacy (DAF-P), was conducted by DNV GL; a DSCI authorized Assessment Organization (AO). The certificate was awarded by Prof. Balakrishnan, Chairman, DSCI during a ceremony, organized on the sidelines of DSCI Best Practices Meet, on July 10, 2014. One of the world's leading international fashion retailers MANGO, will extend its online presence on Myntra.com from August 2014. Through this association, Myntra.com has taken one step further in making international fashion accessible to shoppers in the country with the widest assortment of style from MANGO’s international collection. Starting August 2014, Myntra.com will offer over 800 styles for women starting from as low as Rs 700 for basics going up to Rs 16,000 for limited edition collections. The women's range would include basic everyday wear as well as office staples such as shirts, suits and tops along with a huge variety of dresses as part of their evening wear collection. Additionally, ‘H.E. by MANGO', the range for men and MANGO Kids, will be available on the portal later this year. 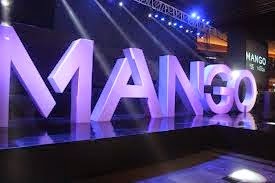 With this alliance, MANGO will leverage Myntra.com’s vast shopper base and reach across India to strengthen its presence in one of the fastest growing retail markets in the world. Mango has been at the forefront of the fashion retail revolution and the brand has almost become synonymous with the term, ‘fast fashion’. Dressing up the modern, urban women for her daily needs has been MANGO’s winning formula. Commenting on this partnership, Ashutosh Lawania, co-founder, Myntra said, “As India's leading e-commerce platform, it made perfect sense to add MANGO to our existing international brand portfolio which represents style, quality and high fashion. We are thrilled to partner with this global high street fashion brand which already has a loyal fan following in India." Earlier this year, Myntra.com partnered with famous international brands like Desigual, 883 Police, Scotch & Soda, Supra, Jansport etc to offer exclusive collections to Myntra shoppers across the country. Today, Myntra also offers collections from world renowned designers like Anita Dongre, Rakesh Pratap Singh, Manish Arora and exclusive designer wear from Stylista. MANGO currently has a total of 2,700 stores in 107 countries worldwide.